Book Review: 'Island Beneath The Sea'; 'Ilustrado'; 'Hellhound On His Trail' Isabel Allende's vivid new novel takes us to 18th century New Orleans; a brilliantly exuberant literary treasure hunt dives into the Philippines' past and present; and Scott Simon reviews a taut, crosscutting portrait of Martin Luther King, James Earl Ray and the massive manhunt that captured King's killer. 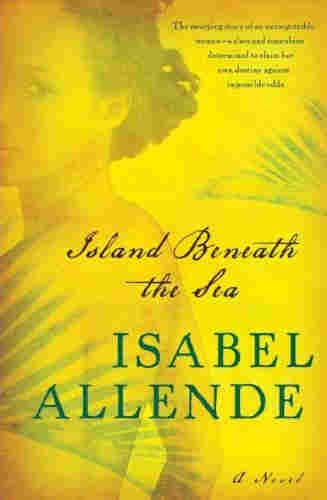 Isabel Allende's vivid new novel takes us to 18th century New Orleans; a brilliantly exuberant literary treasure hunt dives into the Philippines' past and present; and Scott Simon reviews a taut, crosscutting portrait of Martin Luther King, James Earl Ray and the massive manhunt that captured King's killer. 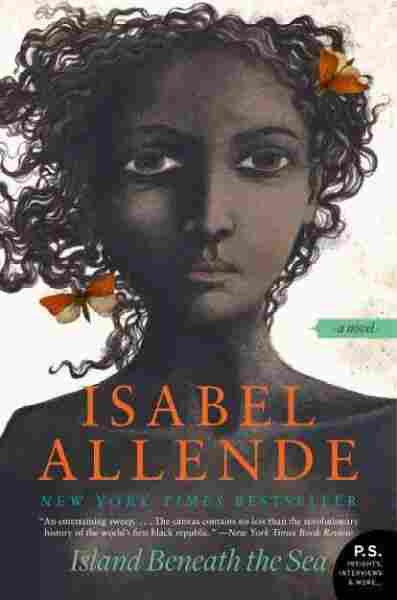 The latest novel from Chilean literary legend Isabel Allende follows Tete, a biracial girl born a slave in Saint-Domingue (present-day Haiti) in the late 18th century. Toulouse Valmorain, a French plantation owner, purchases Tete, rapes and impregnates her, and forces her to care for his children and deeply troubled wife. After the beginning of the Haitian revolution, Valmorain, his family and Tete move to New Orleans to try to put their lives back together. Tete finds comfort in voodoo and in the charms of the new city while waiting for the freedom that Valmorain has promised her. Translated from the Spanish by Margaret Sayers Peden, it's a sprawling epic of a novel, written in Allende's trademark style, with gorgeous place descriptions, a keen eye for history and a predilection for high drama. 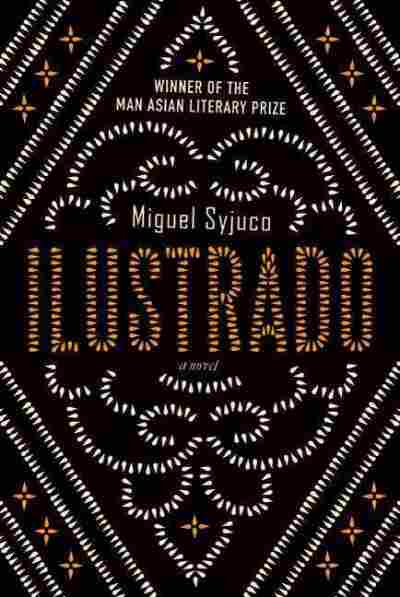 A dead body floating in the Hudson River kicks off the action in Miguel Syjuco's Ilustrado. The corpse belongs to the late Filipino writer-provocateur, Crispin Salvador. And the search for the late author's much-rumored unfinished masterpiece, The Bridges Ablaze -- 20 years in the making -- inspires the protagonist on a dizzying literary treasure hunt. The protagonist, by the way, also goes by the name of Miguel Syjuco. 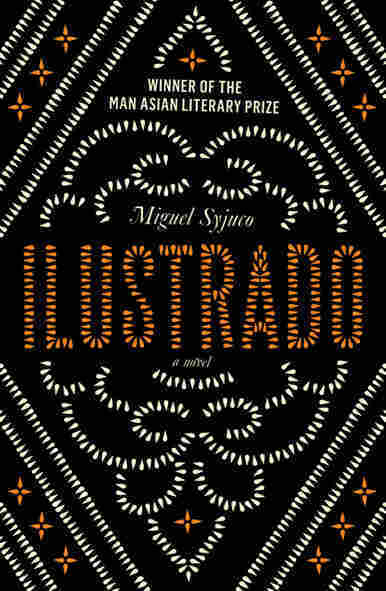 Ilustrado, Syjuco's first novel, won the 2008 Man Asian Literary Prize as an unpublished manuscript. 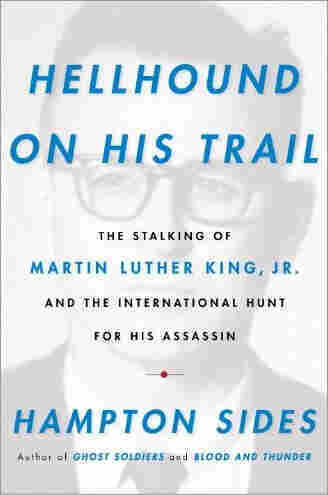 Hampton Sides' Hellhound on his Trail weaves together the stories of James Earl Ray and Martin Luther King, Jr., painting a picture of both men and tracking their movements in the period leading up to King's murder in 1968, and then detailing the massive manhunt that lead to Ray's capture. The idea for the book first entered the author's mind when he was a six-year-old boy in Memphis, the son of a lawyer who represented Dr. King as he took up the cause of striking Memphis garbage workers. Many of the stories in Sides' account have been told individually before. (Even the woman with whom Dr. King spent his last night on Earth, Georgia Davis Powers, a Kentucky state senator, wrote her own autobiographical account of their relationship). But Sides' book brings scores of stories together in a contemporary retelling that lets us see Dr. King and his associates, the FBI, Scotland Yard and even operatives of the Canadian Mounted Police travel their separate routes in the same maelstrom.